Living in Africa means you are likely exposed to very harsh sun rays. Most do not realise just how harmful the affects of sun exposure can be on the skin. 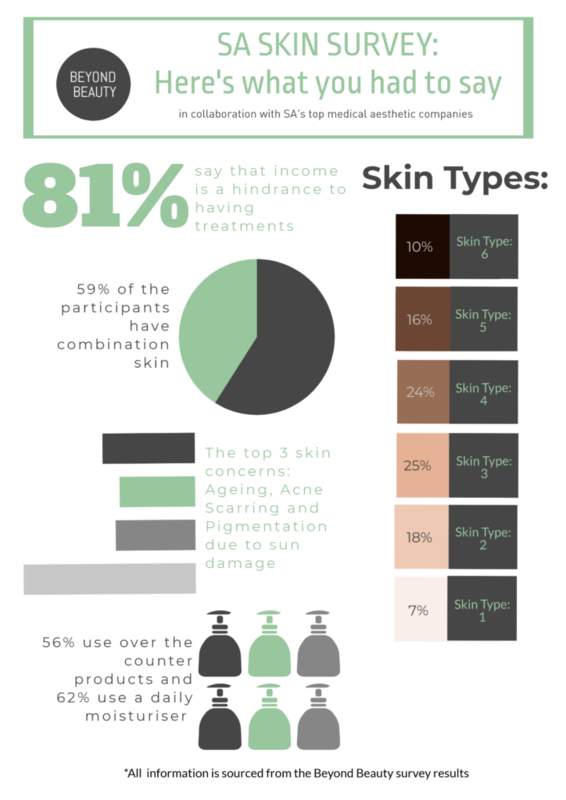 In a survey done last year on Health24 many South Africans shared about their skin concerns and how they are managing it. In the below infographic are some of the results. Also read more about the needs of South African skin types here.